Advanced degrees, certifications and licensure are important credentials that give some assurance you will receive safe and ethical care from a provider who has demonstrated basic competence in the making and fitting of facial prostheses. 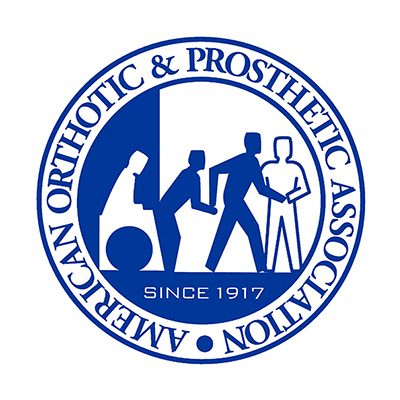 The more credentials the better, but credentials by themselves do not actually offer any assurance you will receive a truly effective prosthetic restoration. Judging effectiveness is highly subjective. Patients must determine that a provider specializes and that can only be substantiated by seeing many quality photographs of before and after case results of patients with the same condition. Anaplastology is like plastic surgery or cosmetic dentistry: It demands painstaking attention to detail, artistic skills and other intangible strengths of each practitioner. As might be expected in judging an artificial device that attaches to a visible part of the body these prostheses are most highly valued when they mimic the tissue they replace so convincingly that they tend to go unnoticed. This is what makes a prosthesis truly effective. But there are challenges unique to each discipline within anaplastology, just as you might expect there would be within plastic surgery. Just as you would seek out an oculoplastic (eye) surgeon, facial/cosmetic surgeon, breast reconstructive surgeon or hand surgeon for the unique skill set each surgeon has developed in treating a specific part of the body, so too should you seek out specialists in any prosthetic or anaplastology discipline. For example; the fitting of an enucleated eye socket with a prosthetic eye to achieve maximum accuracy, comfort and motility is completely different than that of fabricating and fitting a durable silicone restoration of the hand. Likewise, the considerations for fabricating breast prostheses are quite different than those involved in creating silicone craniofacial prostheses, yet all these services might be considered “anaplastology”. 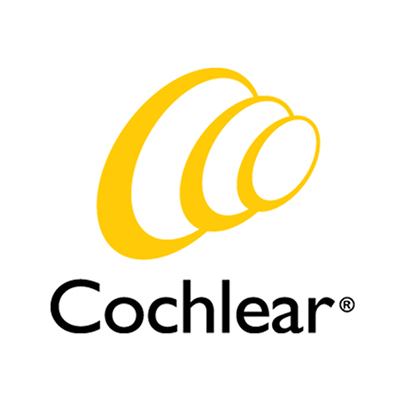 Certification in anaplastology indicates that an acceptable level of competence in fabricating and providing a sampling of prosthetic devices in a safe manner has been demonstrated through a multiple choice test and a series of finished cases documented through photographs and descriptions. 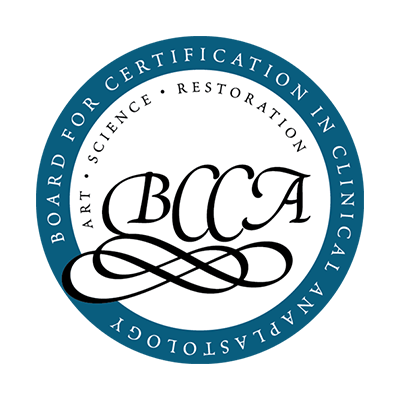 The BCCA certification program; structured according to a job task analysis has captured a very diverse cross section of individuals involved in prosthetics that fall within the definition of anaplastology. As a result, many current certified clinical anaplastologists may not practice facial prosthetics on a daily basis. Many anaplastologists teach, publish or focus on other types of prosthetics with the result that facial prosthetics becomes a smaller or non-existent component of their service. Conversely, our certified clinical anaplastologists have sought to distinguish facial anaplastology not as an ancillary service, but as a flagship service; a service honed through daily practice in dedicated facilities for over 3 decades. This accomplishment is unique in the United States. 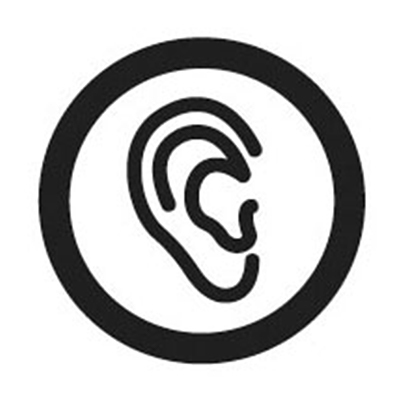 The “center” is a stand-alone office or facility that commits at least 75 percent of its business and research activity to the production and provision of facial prosthetics (orbital, nasal and/or auricular prostheses). All patient treatment is performed or overseen by a certified clinical anaplastologist who practices facial prosthetics as their primary specialty. Facial anaplastology is comprehensive in scope and includes all phases of prosthetic care including: pre-prosthetic and pre-surgical planning (where indicated and in conjunction with a surgeon), design, fabrication, fitting, delivery and long-term prosthetic management. The FACE facility has funded research/education activities to improve facial anaplastology. 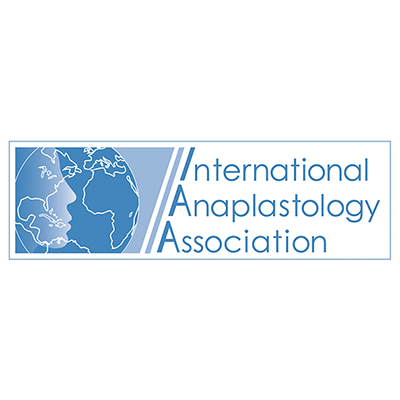 A 3, 6, 9 or 12 month Internship or Fellowship program in facial anaplastology has been established with students having completed the program. How is Finger/Hand Prosthetics related to Facial Prosthetics? Somatic prostheses such as finger or partial hand prostheses share very much in common with facial prostheses. Like facial prostheses they are highly visible to the public and are usually fabricated to look very natural. In this regard the successful design, molding and coloring of facial and hand prosthetics rely on the same skill set and sensitivities of the anaplastologist. Facial and finger iconic elements are therefore combined in the FACE seal. The FACE seal also includes the practitioner’s hand as the final and most important tool in the caring creation and delivery of the prosthesis. The F.A.C.E. seal is a protected image by U.S. copyright law. 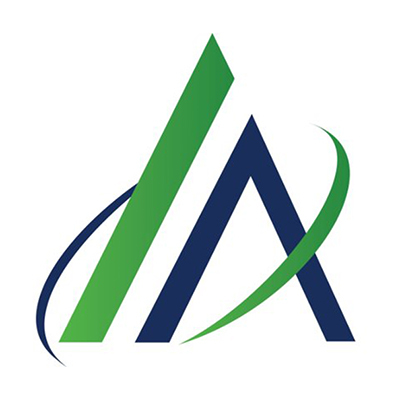 The contents of all material available on MedicalArtProsthetics.com are copyrighted by Medical Art Prosthetics LLC. unless otherwise indicated.